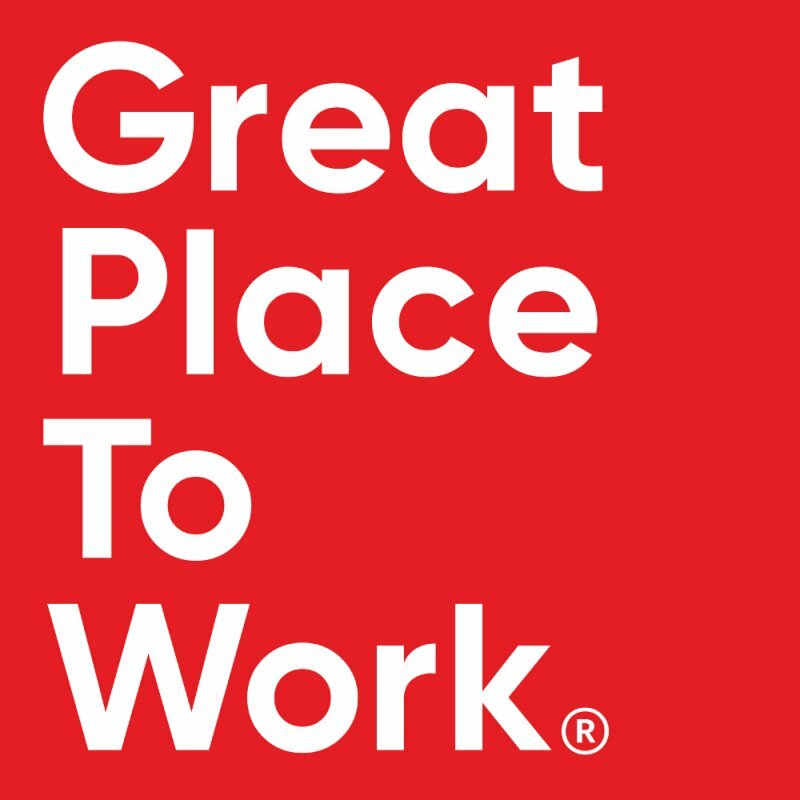 What is a Great Place to Work®? Why should you create one? Who are we? All this, and more! 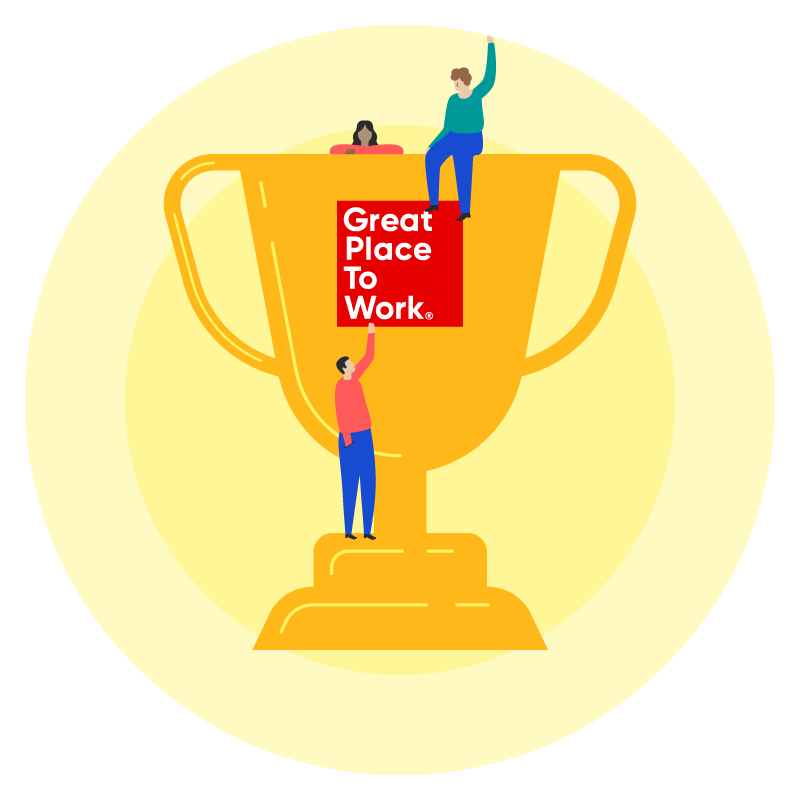 What is a Great Place to Work®? We have a range of services and programmes that can help you to develop a positive culture where each and every employee is empowered to do their best work. 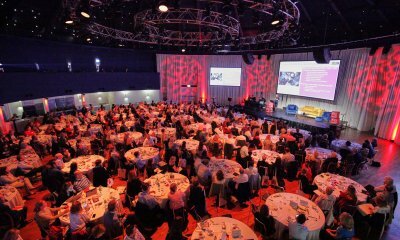 We assess and recognise great workplaces all over Ireland! You can browse through the cream of the crop here. You need the right material to build a great workplace. 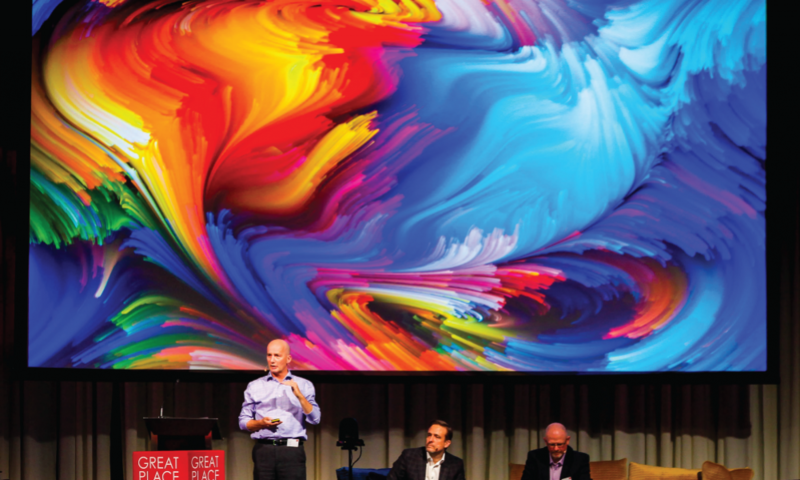 Here's where you'll find our blogs and advice on what the best workplaces do differently. 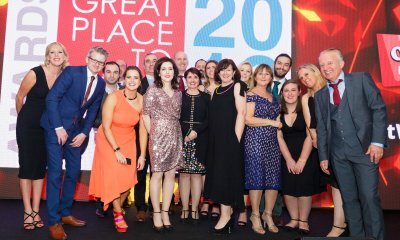 The 2019 list of Ireland's Best Workplaces has been announced! Find out which organisations made the cut. 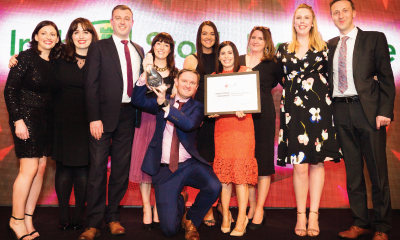 Our Best Workplaces programme recognises the very best employers in Ireland, shining a spotlight on the companies that are fostering high-trust workplace cultures. 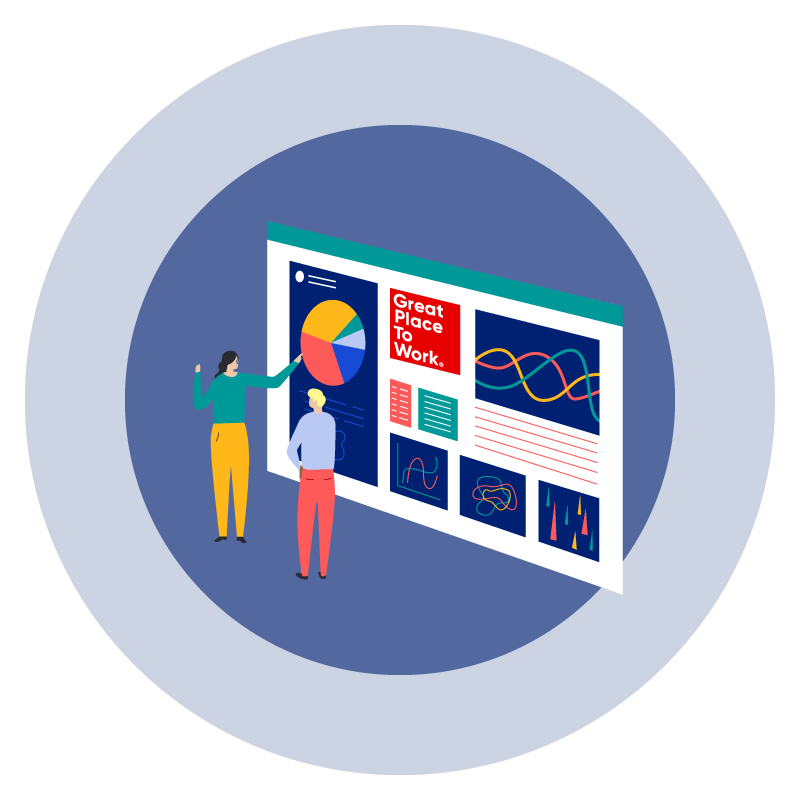 With a global model and methodology, your organisation can benefit from a wide database of size and sector benchmarking. Our Certified Great process is ideal for organisations that want to immediately stand out as employers of choice in a competitive talent market. By making a commitment to the development of a high-trust culture, a business reaching the criteria can start promoting their achievement in as few as ten weeks. Our team is able to provide a whole range of training and services for organisations that are looking to develop their cultures, equip their people managers, and put clarity on their culture and values. 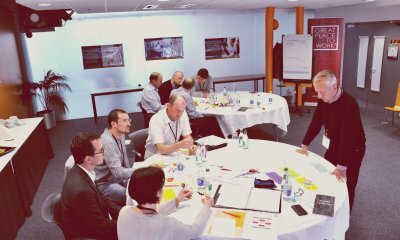 If your company is dedicated to change, we'll be able to create a programme that works for you. Discover the Best Irish Workplaces. Great Place to Work has added real value to our business. The insights from our annual survey give us clear direction on where we excel as an employer and where we can improve for our colleagues. 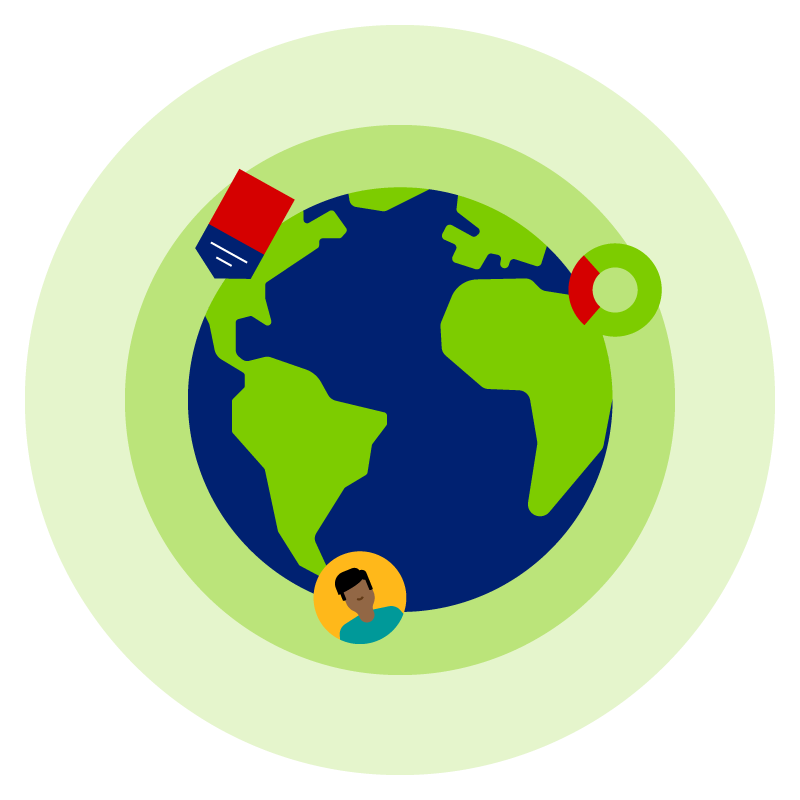 This has driven a stronger focus on CSR, Communication, Reward and Recognition, and, of course, Learning & Development. These improvements have had a positive impact on engagement and retention, as well as overall business performance. Here's a sample of the companies that make up the Great Place to Work® community.